We meet once a week on Fridays. We are mainly a drop-in Yang Tai Chi Chuan practice group. All are welcome from beginners to experienced practitioners. One on One Lessons are available from beginners to advanced levels. Drop-in fee = $5.00 each Friday or $15.00 per Month. We will be closed on this Good Friday, April 19, 2019, and Tai Chi Practice will resume the following Friday. Happy Easter Weekend! 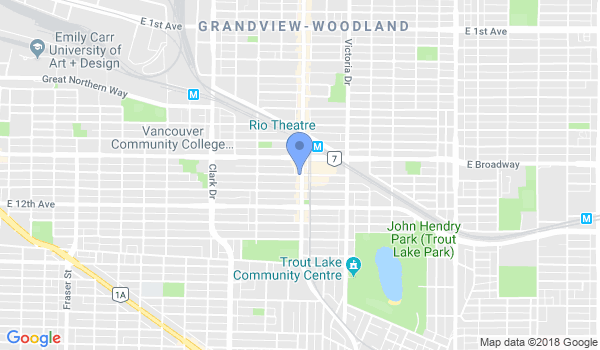 Would you like more information on hours, classes and programs available at Vancouver Tai-Chi Chuan Association? Please contact the school with your questions. Update the details, Write a Review or Report Error of Vancouver Tai-Chi Chuan Association.